Jibba is a remarkably flexible writer and performer. He can change his flow and cadence to dramatic effect, but he never does so for the sake of showing off — it’s all about the song. His verses and hooks are always attuned to the beat, and his ear for rhythm and pitch is rock solid. 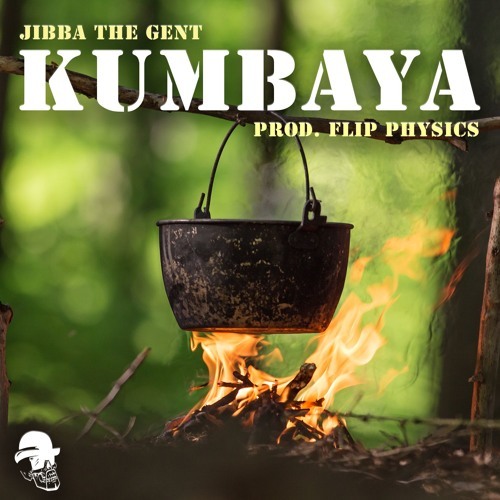 Kumbaya is a fine tuned blend of hip-hop and country blues produced by Flip Physics. A fun party track for the back woods bonfire parties with lyrics that hold weight in the realm of hip-hop. added to ' Audiozoo HipHop & Rap'! Such a great vibe to this, Jibba. @sam-miller-370824135: thanks Sam, I really appreciate it! It's a new style with country guitar sound! Cool song! man this is really dope....I love it...I could learn a lot from rappers like you...you have made skills! @majohanimo: Word up thank you!